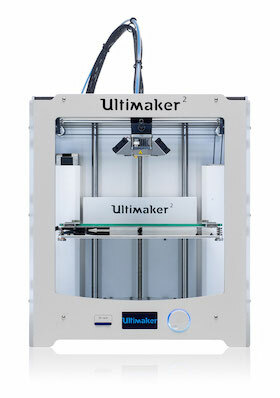 I only have this printer and after 1100 hours of print it is still reliable and in quite good condition. I have had not very good experiences with other materials than PLA. I tried many and succeeded nearly never in getting some quality print.